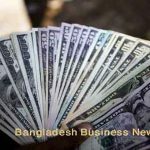 Dhaka, Bangladesh (BBN) – Bangladesh’s stocks suffered a sharp fall on Wednesday with prime index of the major bourse dipping below 6,200-mark after four days, as investors went on a selling spree. 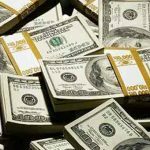 Analysts said the market tumbled as risk-averse investors sold shares, mainly banks and financial institutions which dragged the market down. 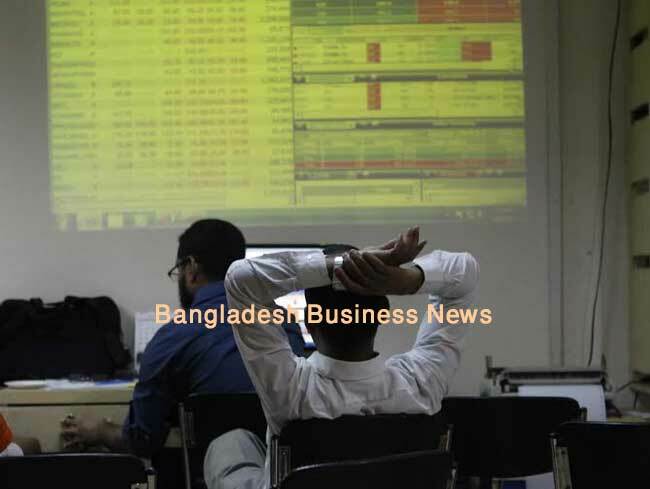 Following the previous two days’ flat movement, the Dhaka Stock Exchange (DSE) and the Chittagong Stock Exchange (CSE) opened lower with sluggish trading activities. Within first 15 minutes of trading, the key index of the country’s prime bourse fell more than 12 points while the Selective Category Index of port city bourse lost 19 points at 10:45am. But, it rebounded sharply in next 15 minutes and DSEX gained more than 16 points while the Selective Category Index of port city bourse rose 24 points at 11:00am. However, after 90 minutes of trading, DSEX again fell sharply by 17.83 points, while the Selective Category Index of port city bourse lost 45 points when the report was filed at 12noon. The downward trend intensified as the session progressed; finally DSEX lost more than 63 points at the closing. 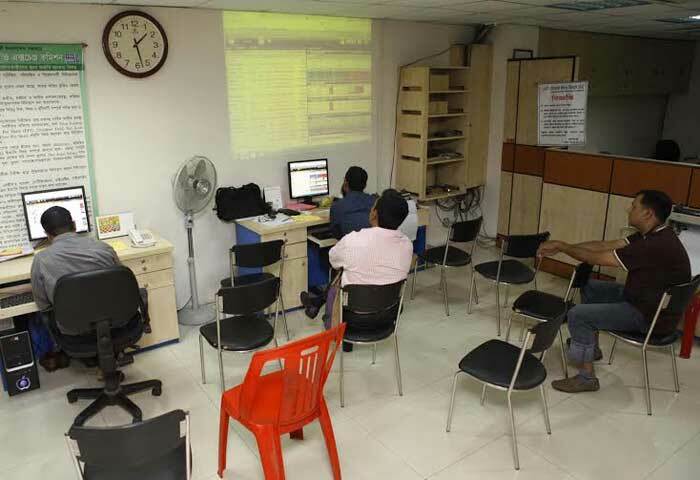 DSEX, the benchmark index of the DSE, which replaced the DGEN in four-and-a-half-year back, settled at 6,173 points, after losing 63.67 points or 1.02 per cent over the previous session. The two other indices – the DS30 index and the DSE Shariah Index (DSES) – also followed the suit. The DS30 index, comprising blue chips plunged 15.48 points or 0.70 per cent to finish at 2,198 points. The DSE Shariah Index (DSES) also plummeted 9.28 points or 0.67 per cent to close at 1,366 points. 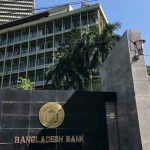 The market activities also fell sharply with total turnover on DSE amounting to BDT 10.82 billion, which was 28 percent lower than the previous day’s BDT 15.08 billion. 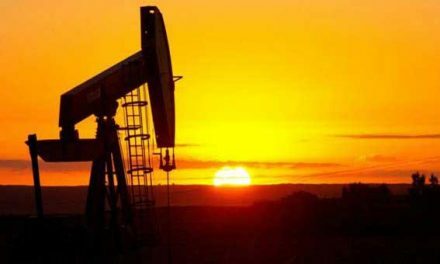 The losers took a strong lead over the gainers as out of 328 issues traded, 206 closed lower, 86 higher and 38 remained unchanged on the DSE trading floor. The banking sector dominated the turnover chart with National Bank led the chart for the third day in a row with 42.51 million shares worth BDT 657 million changing hands, closely followed Summit Power BDT 540 million, IFIC Bank BDT 375 million, Exim Bank BDT 305 million and Al-Arafah Islami Bank BDT 296 million. Safko Spinning Mills was the day’s best performer, posting a gain of 6.80 percent while Ratanpur Steels was the day’s worst loser, plunging by 16 percent following its price adjustment after record date. 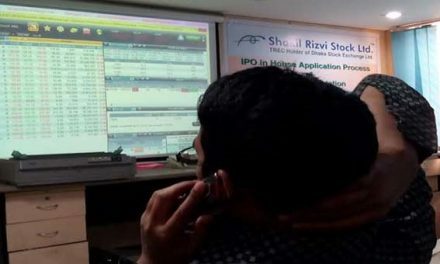 The port city bourse Chittagong Stock Exchange (CSE) also closed lower with its Selective Categories Index – CSCX – losing 134 points to close at 11,580 points. Losers beat gainers as 144 issues closed lower, 70 higher and 27 remained unchanged on the CSE. 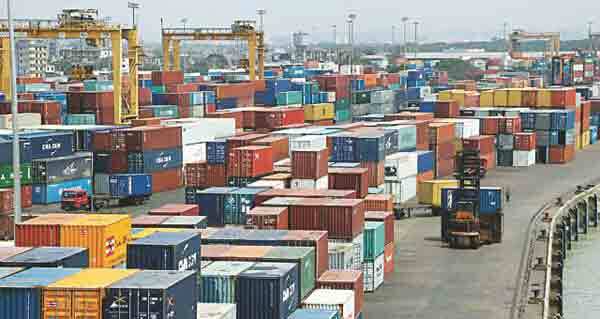 The port city bourse traded 20.98 million shares and mutual fund units worth more than BDT 512 million in turnover.